Did Kendrick make Reebok cool again? Nah behave, they’ve never not been cool, what he has done though is bring the Reebok Classic back to the forefront of our minds. 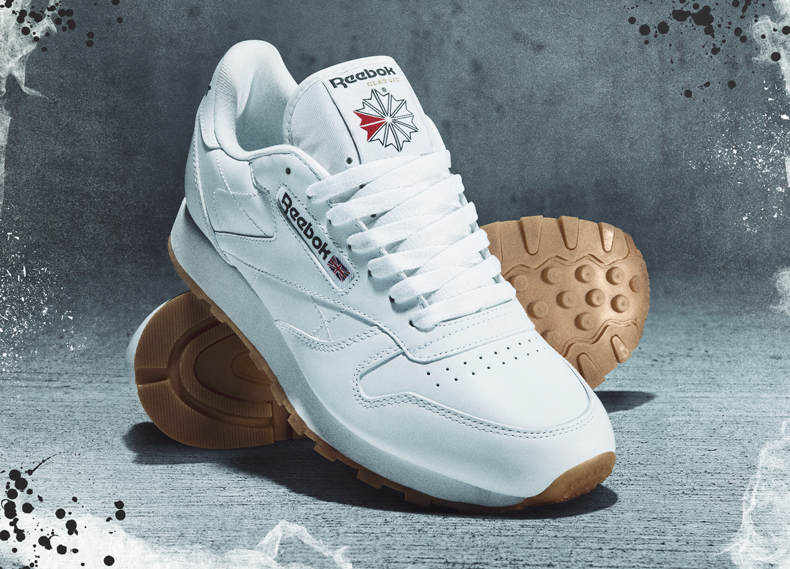 Often forgotten about in a sea of adidas, Nike and even New Balance; Reebok reminds us that shoes don’t need all that tech, take it back to basics and there you have a great retro look. 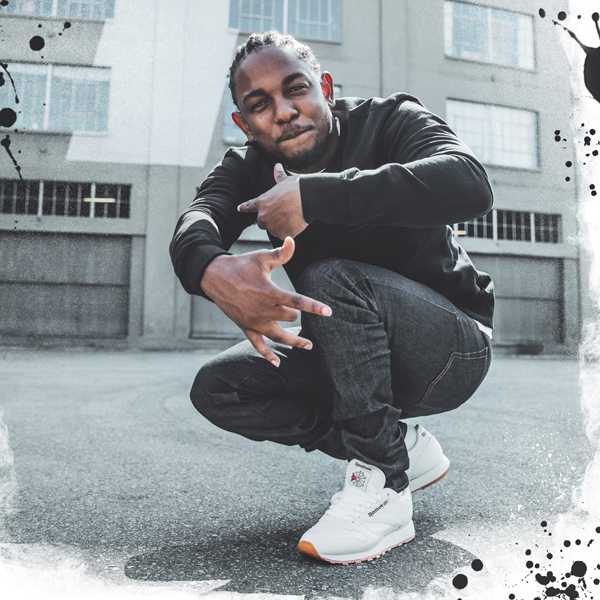 Reebok have really pulled the cat out of the bag by snagging Kendrick as the new face of the Reebok Classic. They just go hand in hand, with his simple, understated style and the classic clean and tidy look of the Classic, it’s a match made in heaven. What’s the best thing about this style? It’s timeless, when is a plain black/white t shirt and jeans ever going to not be quality steez? Now compare that to your boy Kanye who, on the other hand, is no stranger to making a big song and dance about clobber that looks like it’s pulled straight out of a post-apocalyptic world. All worth the money though; why wouldn’t you want to pay top dollar for a nice ripped beige t-shirt? Who doesn’t enjoy a good bit of beige? Barking, but if that’s what you’re into then you live your life the way you want to. But here at schuh HQ we have gone absolutely Classic daft; there’s so many reasons they are a top pair of trainers, and since Kendrick Lamar reintroduces the Reebok Classic, what better time than now to tell you why Classics are the next pair of kicks you should get on your feet. 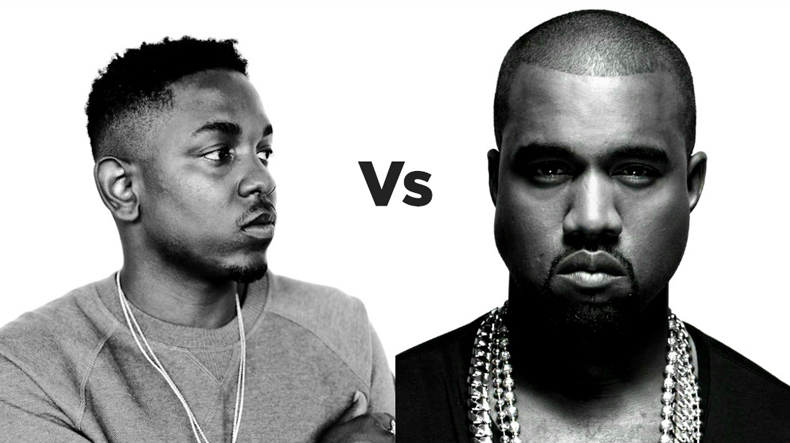 As well as a couple of Kendrick over Kanye facts for the sheer fun of it. 1. Can you wear Classics out in the rain? Course you can, they’re leather so those feet are staying nice and dry. 2. They are right comfy as well. Honestly until you slip your feet into a pair of these you won’t believe how good they are. 3. There’s no beige in sight. Nothing but pure, clean cut whiter than white. Yes please. 4. The Classic Leather has been around since 1983. Apart from the questionable barnets, what wasn’t good about the 80s? 5. 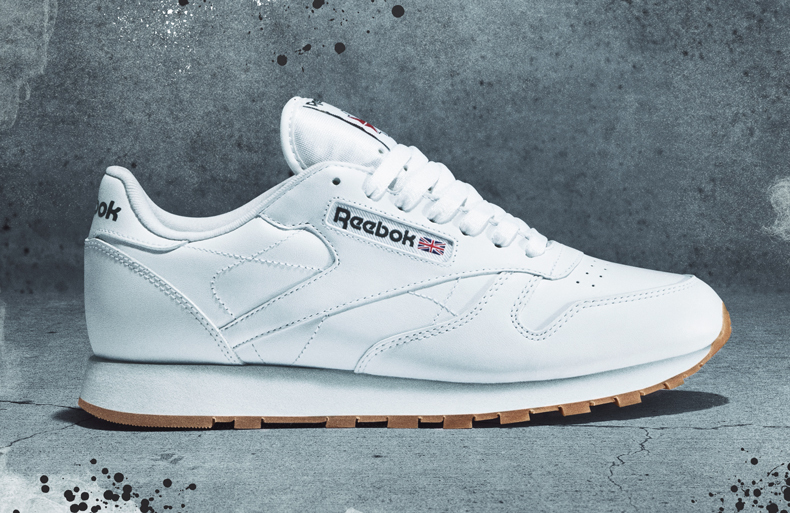 Reebok Classics have a gum sole. I mean surely it’s not just us that have got a deep admiration for a gum sole? Especially when it’s matched up with a nice clean white. Look at it, a truly delightful combination. 6. Kanye has appeared on that show his wife is often seen bawling her eyes about losing an earring. Kendrick hasn’t, he has no association with that lot. Says it all. 7. Kendrick strays away from public Twitter beefs with other people within the public eye. 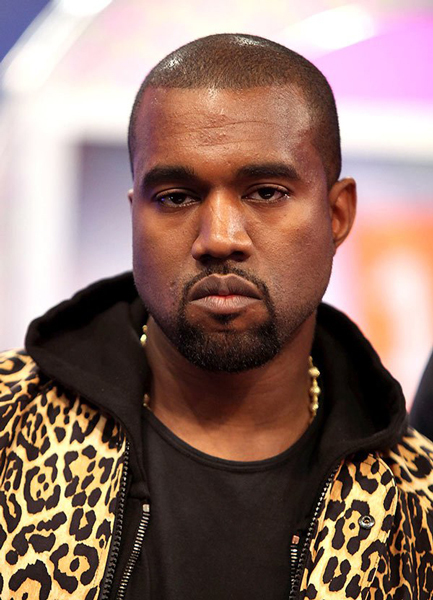 Kanye’s still drying his eyes over that Amber Rose comment. Head up Kanye mate, at least you didn’t ask for money publicly over Twitter. If white isn’t for you then no problem, we’ve got plenty more where that came from – make sure to check out our men’s Reebok range and our women’s Reebok range.